Inven2 AS (Inven2), a technology transfer and innovation company based in Oslo, Norway, and Tillotts Pharma AG (Tillotts), a wholly-owned subsidiary of Zeria Pharmaceutical Co., Ltd. (Zeria) today announced that they have signed a license agreement granting Tillotts certain rights to a proprietary antibody backbone technology developed by Stian Foss, Inger Sandlie and Jan Terje Andersen at the University of Oslo and Oslo University Hospital (the Institutions). The partnership is governed by a license agreement, and also includes specific analyses conducted by the Institutions to aid in the lead candidate selection. The technology originates from one of the most active scientific groups at University of Oslo andOslo University Hospital with regards to being engaged in innovation, and developing valuable inventions. The partnership with Tillotts is a very important milestone for the technology in question, as it will create a very important series of proof-of-concept studies concerning the technology. For Tillotts, the license agreement is an important step in furthering the company’s mission of offering gastrointestinal (GI) healthcare professionals innovative treatment solutions that can improve patients’ well-being and quality of life. 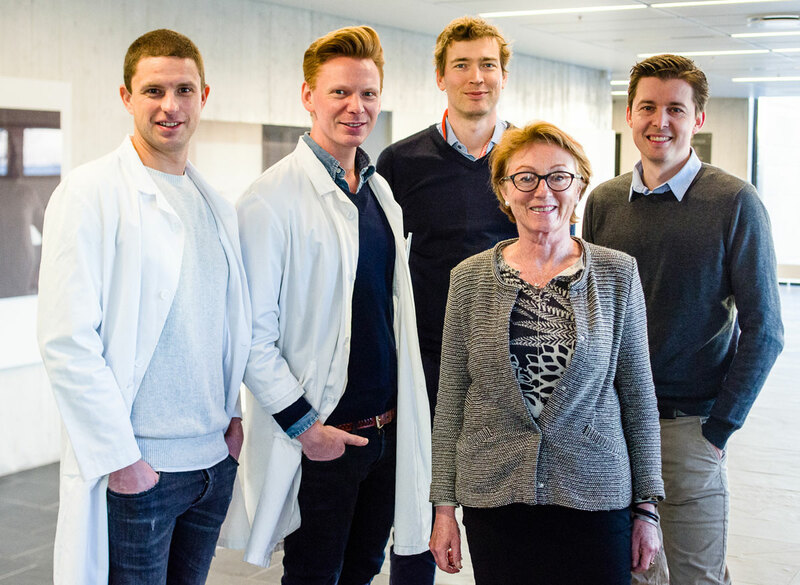 “We are very pleased with forming this partnership tailored to the disease areas of prime interest to Tillotts, and we are looking forward to work together with Tillotts and provide the support necessary for the progression of the technology”, says Jørund Sollid, BD&L at Inven2.